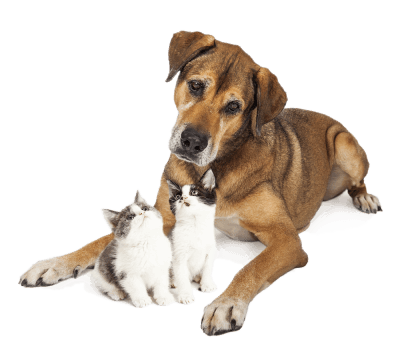 Our veterinarians and staff are known for the friendliness and expertise we use to provide the many services we offer on behalf of your pet’s health. Dental care, spays and neuters, and digital radiography are just a few examples of the services we can perform at our fully equipped, historic facility. We take the time to understand the individual lifestyle needs of each pet. It is our belief that there is no-cookie-cutter approach to pet health. Our mission is to acquaint ourselves with both owners and their pets in order to make the best decisions for the long-term wellness of our patients.